1 in 8 people have sensitive teeth. That sounds like a high number, right? Sensitivity can be multi-factorial and does not necessarily mean you have a cavity. Grinding and clenching can cause gums to recede thereby exposing the nerves of your roots which cause sensitivity. 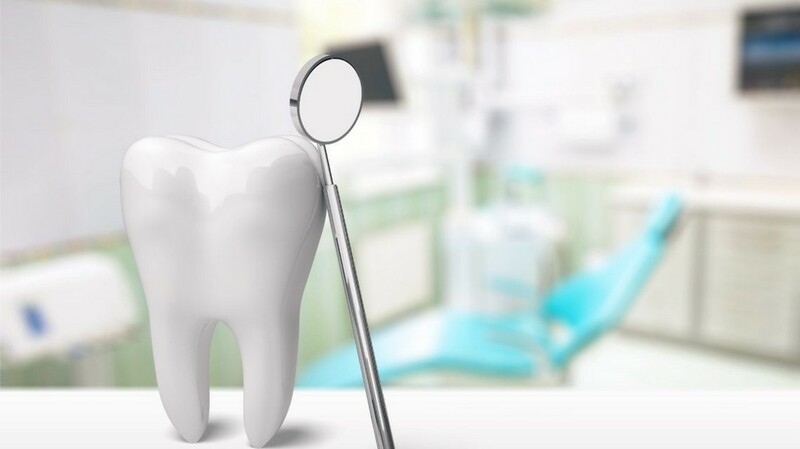 It’s important to make an appointment if you you are experience an unusual level of sensitivity or if one tooth in particular is causing you pain. 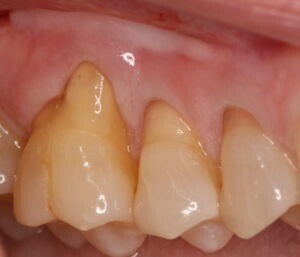 Unfortunately, the answer is no, dental issues will not resolve on their own. The longer you wait, the worse the problem can get and the more expensive it will be to fix it. We are here to help. Call us if you are having an issue.